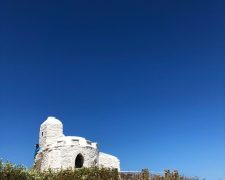 Crantock’s iconic Bale Man returns to his usual pre-event location just by the Crantock turning off the A3075. 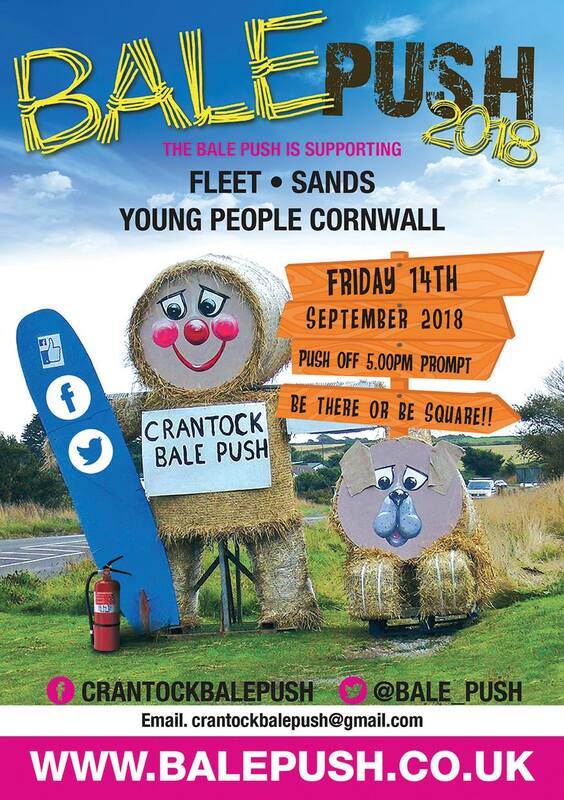 The Bale Push 2018 starts rolling in Crantock Village on Friday September 14th at 5pm, and this year is supporting FLEET [Front Line Emergency Equipment Trust] in memory of Phil Eustice, SANDS [Stillbirth and Neonatal Death Charity] in memory of Dexter Hughes and Young People Cornwall to support their work with Cornish children, as well as other local groups and organisations. 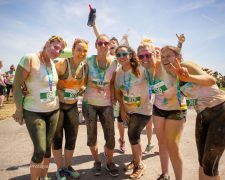 ‘It’s great to see the Bale Push Man back again for the nineteenth year in a row – he always brings a smile to people’s faces, in fact we have supporters asking where he is and when will he be ready?” said Chairperson, Nigel Eustice. 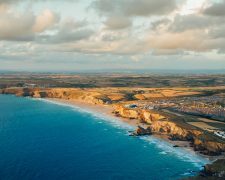 Crantock Bale Push has now become an essential part of Crantock life providing great fun, excitement and healthy competition for all ages, while also raising much welcomed funds for local charities and organisations. The total raised by the Crantock Bale Push since 2000 now tops an astonishing £100,478.